University of California Press, 9780520296077, 450pp. "Exploitative wages and living conditions are the norm for migrant farmworkers, but the book does search for solutions...[Bacon's] book aims not merely to show but to tell." "Filled with poignant photographs, accessible stories, and first-person immigrant narratives. Every middle and high school library should have this fine book." 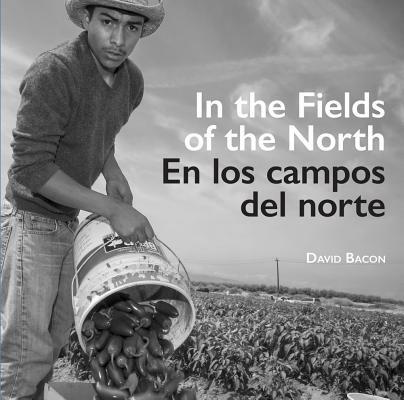 "In his new book, In the Fields of the North/En los Campos del Norte, David Bacon captures the experiences of migrant workers in California through heart-wrenching photographs." "In this timely and essential book, photojournalist David Bacon, through images and text, brings to life our intimate connection with the immigrant workers responsible for what we eat." "Through his clear, concise writing, his informed captions, and his powerful photographs, David Bacon witnesses lives, not working human machines."